We have so much to celebrate; so many changes and resolutions. To kick off the New Year we are changing the blog challenge. 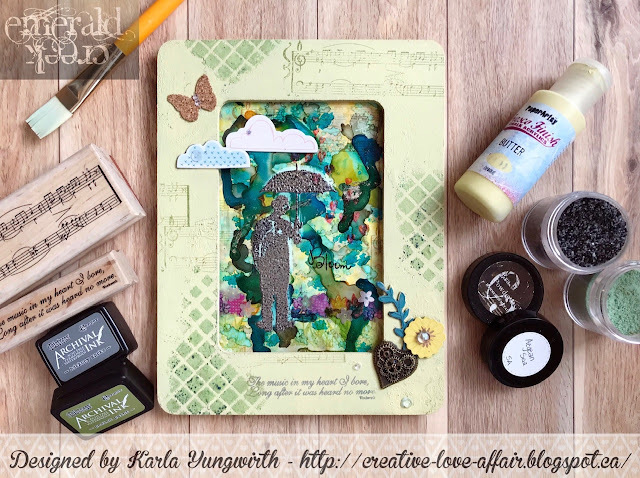 Every month we will be pick a winner from the blog or social media. To play, watch for the theme and if your project fits in the month then use the #s or links we instruct you with. For January we will be using #ecjan2018 or link up through the link below. The BEST part is, you don't have to blog! We will take YouTube videos, Instagram, Pinterest and Facebook projects as well as those impressive bloggers that link up. One winner per month will be selected to win a prize pack and we will link up your project with our announcement. If is new products or techniques to you then tag it up because we want to see what everyone has. This Month will be full of random postings, live videos and exciting releases, so follow along. Our DT will not be posting for a couple of weeks and we are assembling all of the NEW projects and will be highlighting some of the love we see at CREATIVATION in Phoenix Jan 20-22/2018. BOOTH #1454 if you are at the show! All that chartreuse shimmer with hints of translucent pearl and apple aroma. Please don't eat it - it is plastic not food! 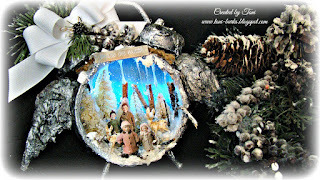 Happy Holidays - Anything Goes Dare with her Peace On Earth Lighted Clock entry. Toni please email Kim at info@emeraldcreek.co for your prize code. To enter this month's NEW Dare, use the link below or #ecjan2018 for social media. If you can add Emerald Creek Product, you get an Extra Entry! Prize packs will Ship February 7th (only because of Creativation). 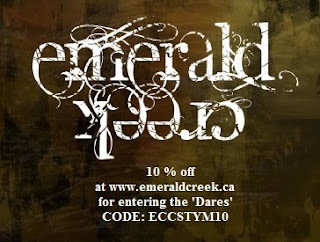 and just for entering our Dare Challenge, you can receive 10% off your Emerald Creek order. So what are you waiting for... we DARE you to enter the contest! What an exciting month this will be!